Visitors have more options than ever in Lower Manhattan, where the reenvisioned Seaport District NYC has welcomed Pier 17, with its long-awaited rooftop entertainment space. 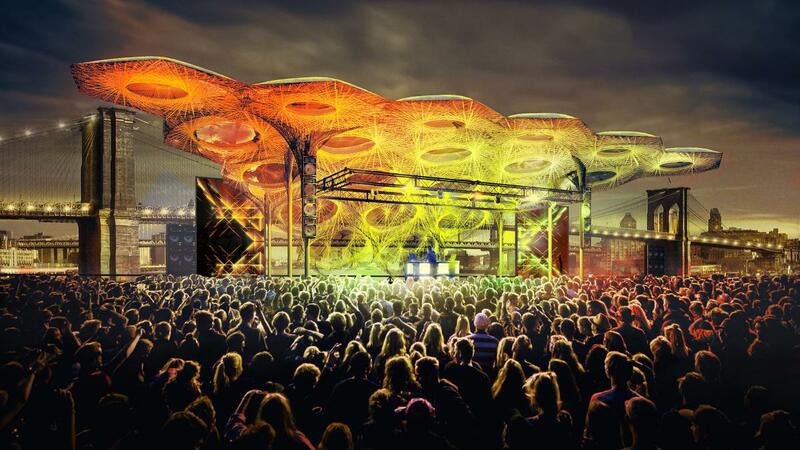 The new venue will host some incredible concerts through the fall—and there are even more developments coming to the neighborhood soon. The Seaport District will soon feature the sole US outpost of Milan’s iconic 10 Corso Como shopping and dining center, with the 13,000-square-foot (1,208-square-meter) showplace designed by artist Kris Ruhs. 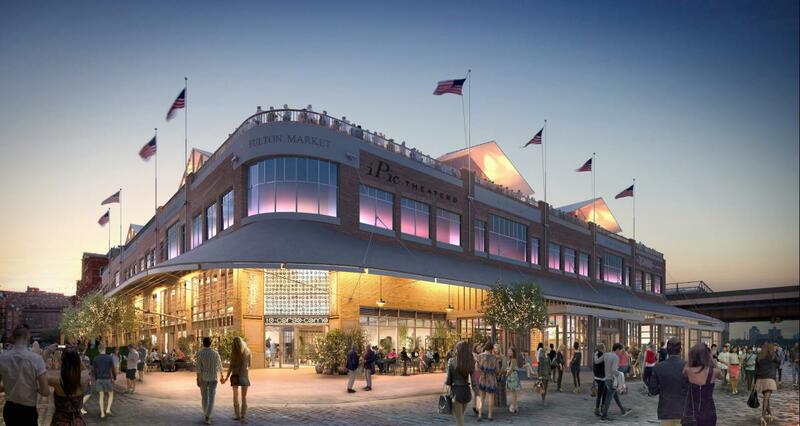 In 2019 a food market by Jean-Georges Vongerichten will open in the restored Tin Building. The Pier 17 complex, a key element of the Howard Hughes Corporation’s ambitious seven-building revitalization project for the neighborhood, will debut this summer. The four-story building is topped by a 1.5-acre (6,070-square-meter) open-air rooftop performance space with an innovative glass-and-carbon canopy, where concertgoers can take in panoramic views of New York City’s waterfront and skyline. Pier 17’s busy concert schedule includes headliners like Paul Anka, Guns &apos;n Roses alum Slash and more. Another recent addition to Seaport District NYC is iPic Fulton Market, a luxury cinema with reserved seating at three price points—the top tier offers fully reclining seats and comfy blankets—and a full menu of gourmet food and drinks on order. Your clients won’t want to miss the South Street Seaport Museum, a neighborhood gem that’s celebrating its 50th anniversary in 2018. Exhibits highlight the port’s importance to trade and immigration, and the museum’s collection includes truly eclectic items like hand-carved tattoo instruments and scrimshaw folk art. Visitors can tour several 19th- and early-20th-century ships that are permanently moored at Pier 16. From late May through late September, they can also sail New York Harbor aboard Pioneer—an iron-hulled schooner built in 1885.